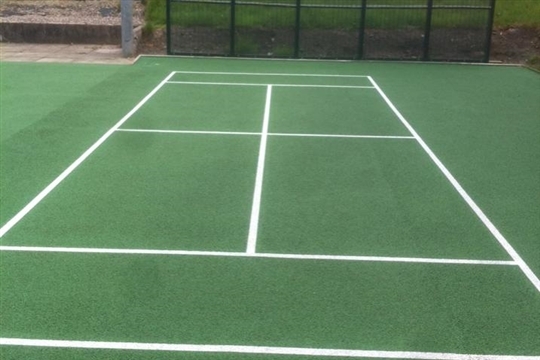 We have a Clubhouse, recently resurfaced courts, floodlights, practice wall and a mini court. 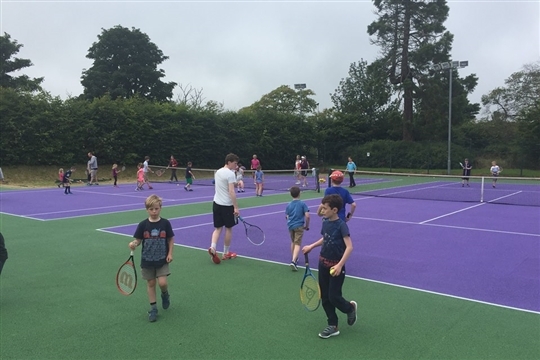 We are currently the most northerly club in Great Britain and are a member of the Highlands District Tennis Association. 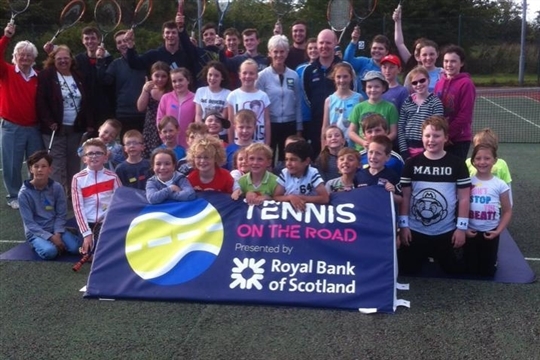 We work in partnership with Tennis Scotland and are affliated to the LTA. We play in the Highland Tennis District Leagues with Mens, and 12 & Under. We offer a variety of coaching and competitve opportunities and guarantee a friendly environment regardless of age or ability. £5.00 per person per day. We are now using "What's App" groups to keep our members conected: this helps arrange social and club play. Online Membership is now open. Your payment can be made directly to our bank account, our bank details are in the joining section of the website. You may choose to spread the cost over the year using our Direct Debit facility. 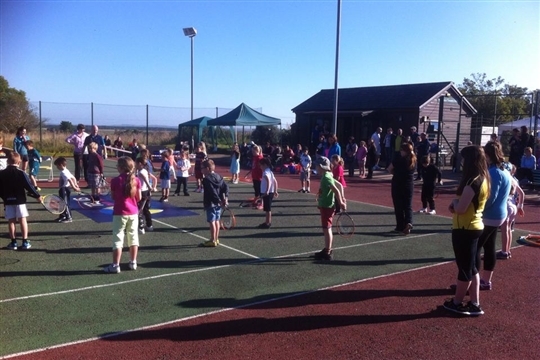 Following Tain Tennis club (CS) website will keep you informed about what is happening at the club. Members are now using "What's App" groups to arrange play.